In early 2012 Dirty Three will boldly break cover with an extensive Australian tour, including their own headlining shows, festival appearances and their first ever performance at the Sydney Opera House. The band will also release a remarkable new album in late February. 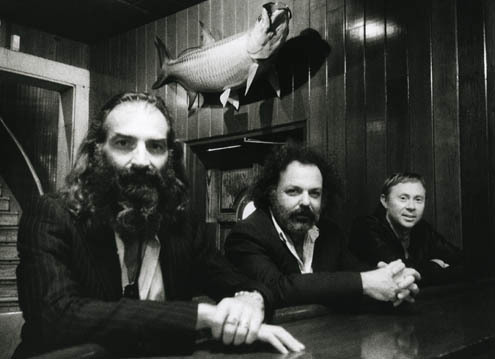 Dirty Three’s last tour of Australia was in 2009 when they performed their album Ocean Songs in its entirety as part of the Don’t Look Back classic albums series, a run of shows that sold-out across the country. This was a tour that confirmed Dirty Three’s status of one of the greatest live acts in the world. The planets will once again align in 2012 as Dirty Three tour Australia and release their first new album since 2005’s Cinder.